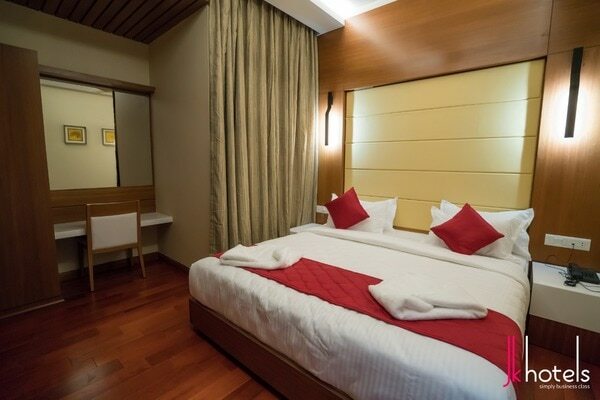 One Care Hospital is situated in Saibaba Colony, Coimbatore City and JK Hotels is just near (0.25 Kms). 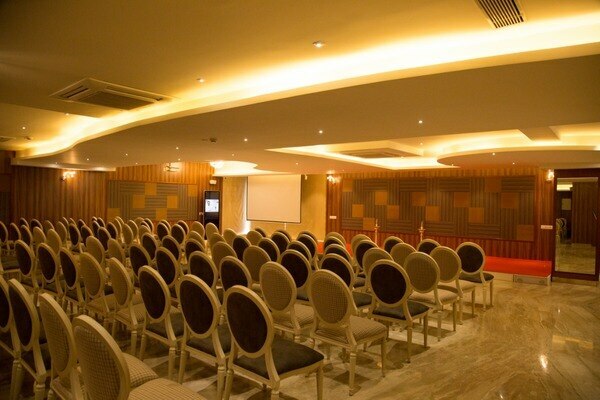 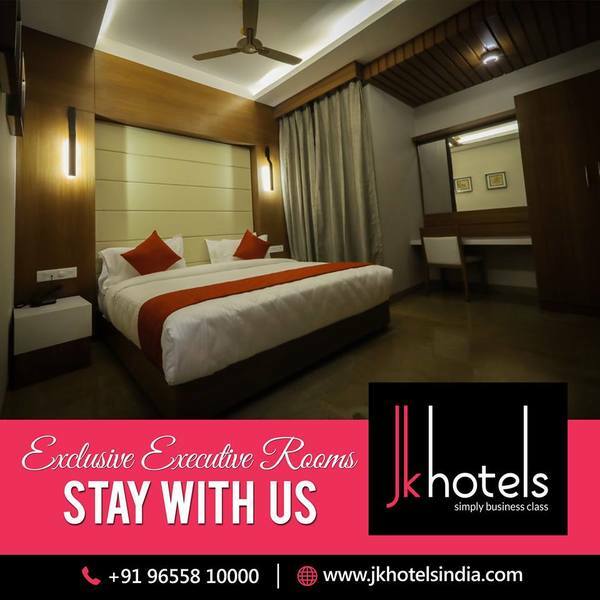 JK Hotels is Happy to Accommodate the Guest who is coming for Medical Treatment. 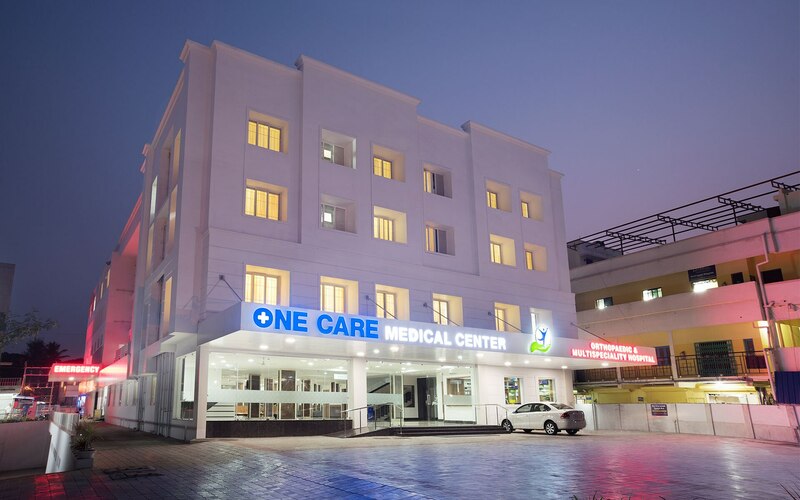 One Care Hospital is specialized has a facility of Fracture clinic, Pediatric Fracture Clinic, Knee Clinic, Hip Clinic, Sports Medicine Clinic, Spine & Back Clinic, Shoulder Problems.